Foundation of the Society for the Fostering of the Model United Nations e.V., a non-profit organisation simulating the works of various UN committees. First simulation held at the Academy for Political Education in Tutzing (Germany). Shift towards simulating regional organisations such as the EU and NATO. Name changed to Munich European Forum e.V. First Brussels European Forum held in Ghent (Belgium). This event became the flagship conference of the MEF. 3rd edition of Brussels European Forum, held for the first time at the European Centre La Foresta in Leuven (Belgium). 9th edition of Brussels European Forum, introducing the simulation of the G20 Leaders’ Summit, one of the first such simulations in the world. Launch of the European Blog, a platform for members to publish essays on a wide range of topics of current interest. 25th anniversary of the Munich European Forum and 18th edition of Brussels European Forum. 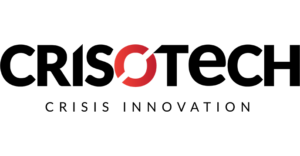 The Munich European Forum (MEF) is a non-profit association dedicated to the political and academic education of students and young professionals. Since our foundation 25 years ago, the association has created a large network of members and alumni from all walks of life who are active in private organisations, think tanks and political institutions. Established in Munich in 1994, our bedrock of values – cooperation, tolerance, inclusiveness – cemented the trust between members and provided excellent opportunities for networking. By bringing together students and young professionals from all around the world, our conference promotes international understanding and offers a unique networking opportunity. A week full of negotiations and debates on current political issues gives our participants a deep understanding of international decision-making processes within the EU, G-20 and NATO. The presence of an advocacy group and of a media team bring an additional sense of realism and accountability. 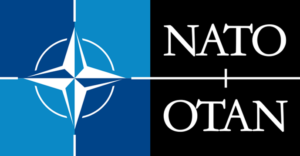 The program includes a visit to the NATO Headquarters and EU institutions in Brussels, where our participants attend briefings with experts and decision makers there. By combining simulation sessions with reality checks, we offer a unique and rewarding learning experience. Our experienced staff and the Academic Council of the association guarantee a high-quality and realistic conference, as well as a great learning experience, whether you are a student or in the early stages of your career. 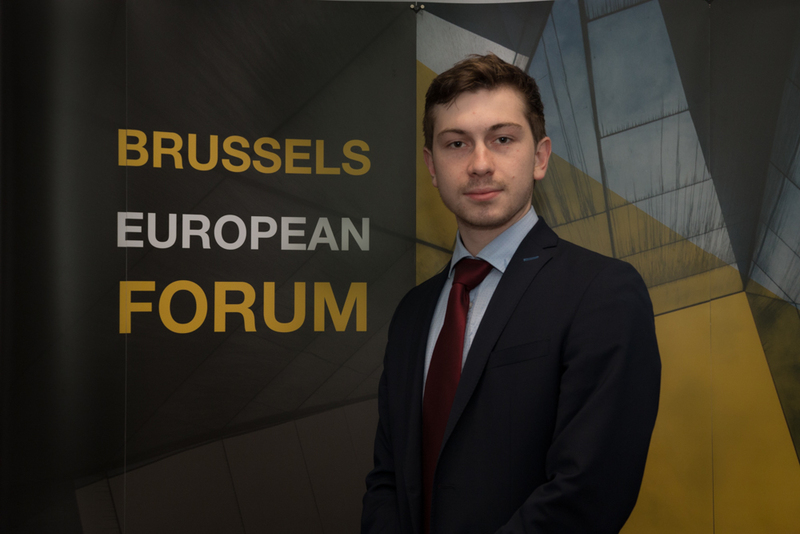 This project is meant to give a stage for participants and alumni of Brussels European Forum, as well as for the members of our association to discuss current topics in international politics. Each month on the fifteenth day we publish a new article under the “Monthly mind” section that aims to capture the latest global trends and look beyond the surface, all while making highly political or scientific topics more easily accessible to people interested in them. Since its launch in 2015, the European Blog has published over 30 essays and analyses on topics as European politics, economy, security, elections and others. 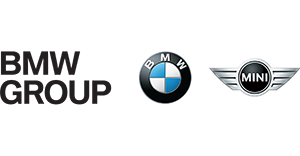 Our activities are only possible with the support of our trusted partners and sponsors. This year our special thanks go to everyone who believed in us and our mission. BEF is a week-long international conference providing students and young professionals such as yourself with a complex overview of the international decision making process, while at the same time offering an immersive learning experience to our participants. By simulating the roles of world leaders, journalists and advocates you benefit from a unique opportunity to deepen your knowledge of the intricate workings of the Council of the European Union, NATO and the G-20. We put you face to face with decision-makers and experts in Brussels and give you the floor to ask your questions. Join us now and experience what it’s like to be part of the global decision making process. Our members include graduates and postgraduates from universities all over Europe and across the world. By bringing together the combined experiences of members active in private organisations, think tanks and political institutions, the Munich European Forum offers an excellent network for the decision-makers of tomorrow. 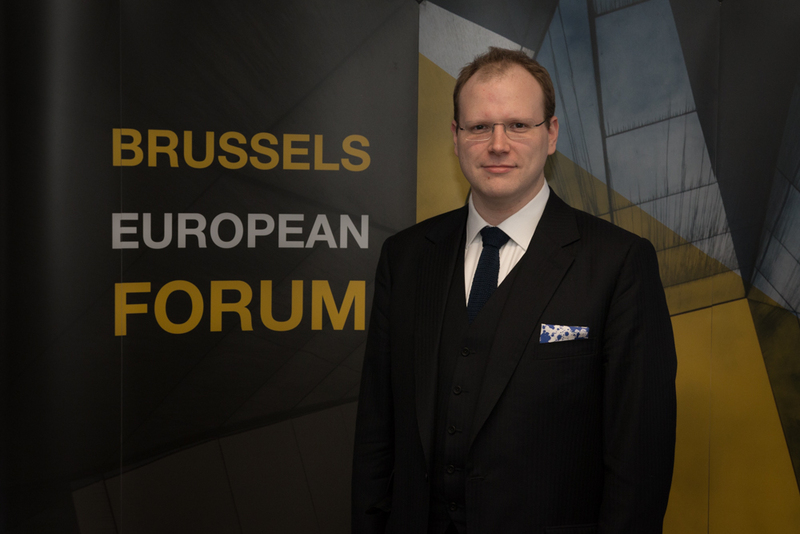 Philipp Mehl is president of the Munich European Forum e.V. since mid 2017. He has been with the association since 2015, as a chair in the media and advocacy committees. 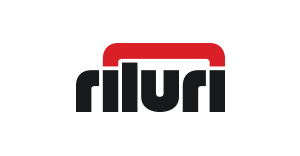 Philipp is working as a data protection consultant in the Cyber Risk practice of an audit and consulting firm. He holds an LL.M. in European Economic Law and Human Rights Law from the Europa-Institut in Saarbrücken. He first got in contact with the Munich European Forum e.V. during his bachelor studies in Political Science and Law at the Ludwig-Maximilians-University in Munich. He gained professional experience as Head of Marketing for a beverage company, public relations manager and journalist. His areas of focus are cyber security, cyber warfare, the law in the digital age and data protection. Ionut-Vlad Sutea is the Vice-President of the Munich European Forum since mid 2017, succeeding the Assessor position held since 2016. Ionut is currently pursuing a Joint International Masters in Security, Intelligence and Strategic Studies awarded by the University of Glasgow, Dublin City University and Charles University, while he previously obtained a BA in Security Studies from the Babes-Bolyai University (UBB), Cluj, Romania. He founded a web platform for strategic analysis and open-source intelligence called T-Intelligence that seeks to promote the Transatlantic bond and forward Euro-Atlantic security interests. Geopolitics and counter-insurgency in the Middle East are his focus – in this matter he underwent a semester of field research being based at Ankara University (Turkey). His first participation was at the Brussels European Forum (BEF) of 2015 when he assumed the role of the Turkish Defense Minister in NATO’s NAC – he is currently chairing the NAC Committee. He will begin a work-based placement at ARX, an British maritime security solutions company. 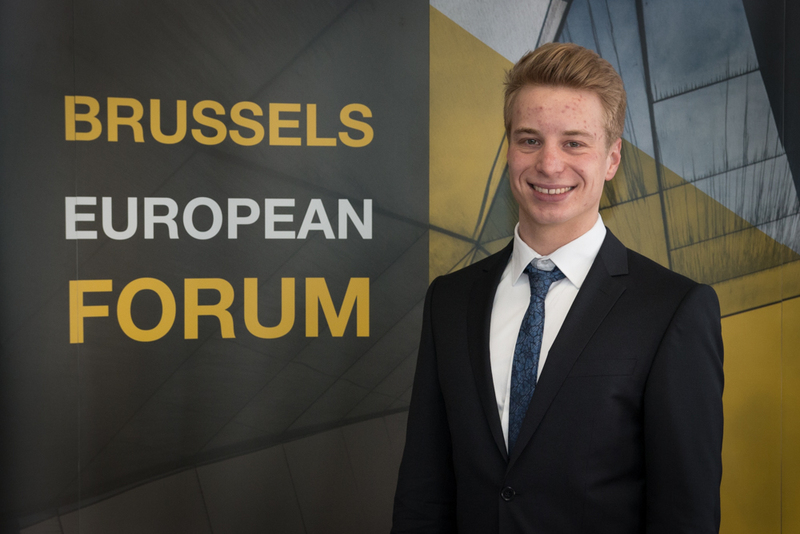 Jan-Philipp Grande is treasurer of Munich European Forum e.V. since mid 2017. He is a member since 2016, participating and chairing in the North Atlantic Council. Jan-Philipp is currently studying at Maastricht University in the Netherlands and pursuing a MA in European Studies. Before, he finished a BA in Political Science and Sociology at Ludwig-Maximilians-University in Munich. His focus lays mainly on the EU as external actor in general and EU’s foreign policy in particular. Jan-Philipp has worked as external employee for a political foundation, managing and conducting seminars, and was trainee in the Bavarian state parliament. He strives for a position in one of the EU-institutions to apply his scientific interests on his future employment. 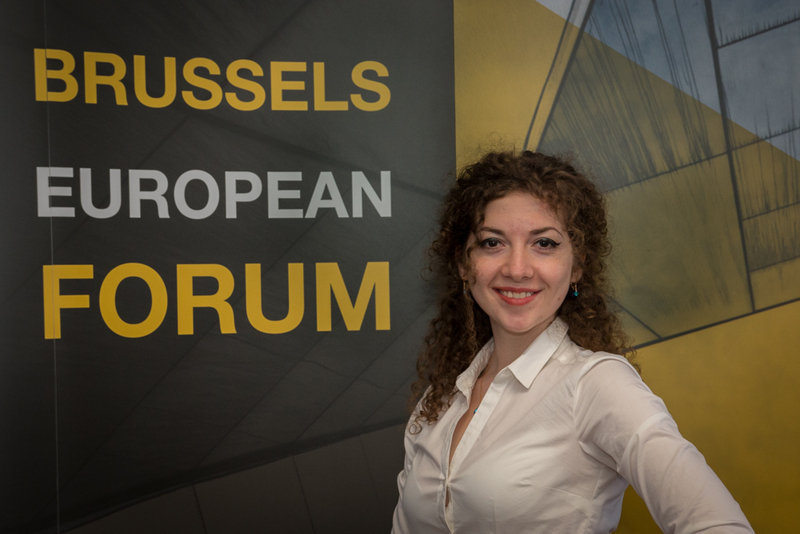 Ștefania-Felicia Pavel is the Secretary of Munich European Forum, and her commitment to Brussels European Forum evolved from participation to chairing, now doing Conference Management for the 2019 edition. 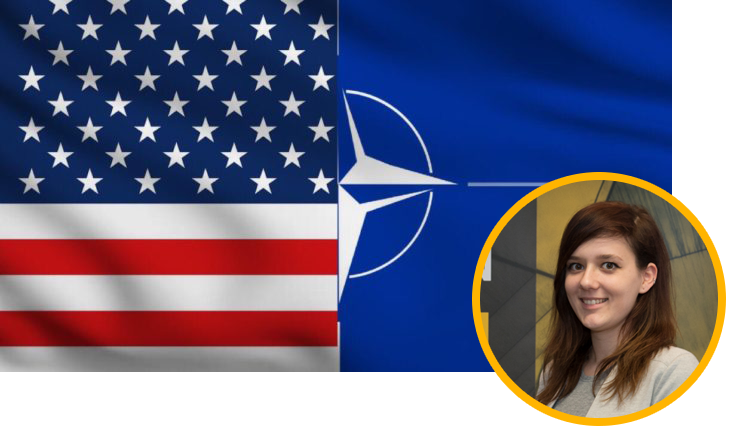 She is pursuing an Erasmus Mundus Joint Master Degree in European Politics and Society at Charles, Jagiellonian, and Popmeu Fabra University. She is concomitantly involved with EU NEIGHBOURS east project, as a Young European Ambassador for the EU-EaP collaboration. Her interests exceed EU affairs, having previously landed internships in domestic politics (Presidential Administration of Romania), defence (Czech Ministry of Defence), and political communication (MEP office). 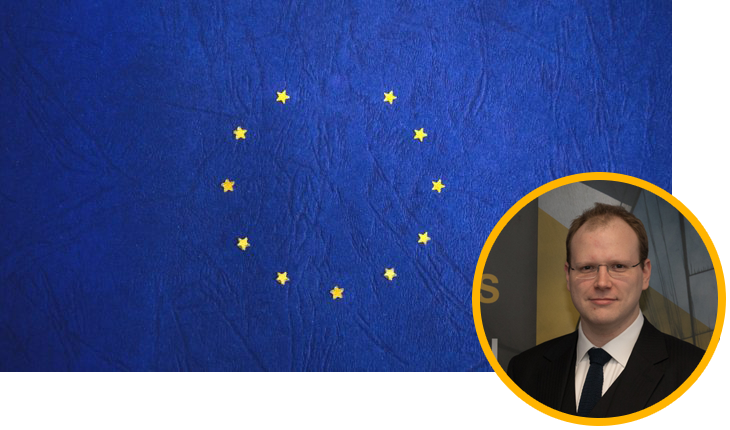 Kenneth Wallace-Müeller is an Assessor for the Munich European Forum since October 2015 and has been on the Brussels European Forum Organisational Committee since mid-2014. Kenneth works for an international law firm, specialising in energy and climate law. Kenneth’s background includes English and Austrian law, as well as in genetics, biotechnology and bioethics. He has an interest in European and comparative law, as well as international relations, geopolitics and the international relevance of scientific and technological developments. He has been a member of MEF since 2014. 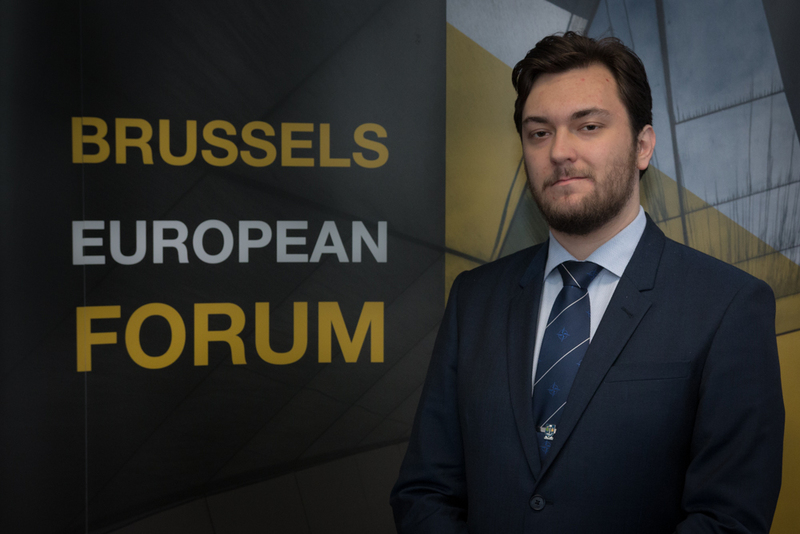 Joao Lucas Hilgert is an Assessor for the Munich European Forum since October 2017 and has been on the Brussels European Forum Organisational Committee since mid-2017. He was a Business Management major and now is pursuing a degree in Political Science at the Ludwig-Maximilians-Universität in Munich, Germany. He has previously worked as Business Development Manager in the technology sector, as Market Analyst for a consulting company and is currently Managing Partner for a startup in the advertisement business. Along with his business, Joao hopes to follow a career in academia in Political Science. He is particularly interested in political theory and foreign policy. 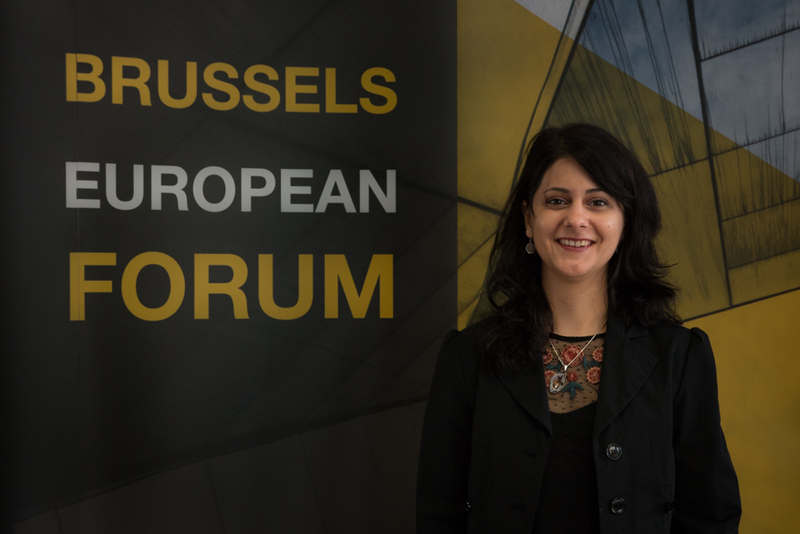 Carmen Murgu has been an assessor for the Munich European Forum e.v. since November 2017. She obtained her Bachelor’s degree in Security Studies at University of Babes-Bolyai in Cluj-Napoca, Romania in July 2018. The research subject of the final thesis was the failed Catalan Referendum for independence from October 2017, analyzing Carles Puigdemont’s speeches as a political tool used in the process of securitization the Catalan political project. She first participated in the conference in 2017, representing the Foreign Minister of Austria in the FAC. She did her Erasmus winter semester at the University of Regensburg in Germany. That was her trigger for wishing to continue her studies in Germany, more specifically pursuing a prospect Master program in European Studies. Therefore, she decided to take a gap year, involving in projects and programs in the field in order to gain more practical experience. She is mainly interested simulations of negotiations, travelling, learning foreign languages, such as German and Spanish, taking photographs while travelling. She intends to pursue a career in one of the EU-institutions with a highlight on the foreign policy of the EU. 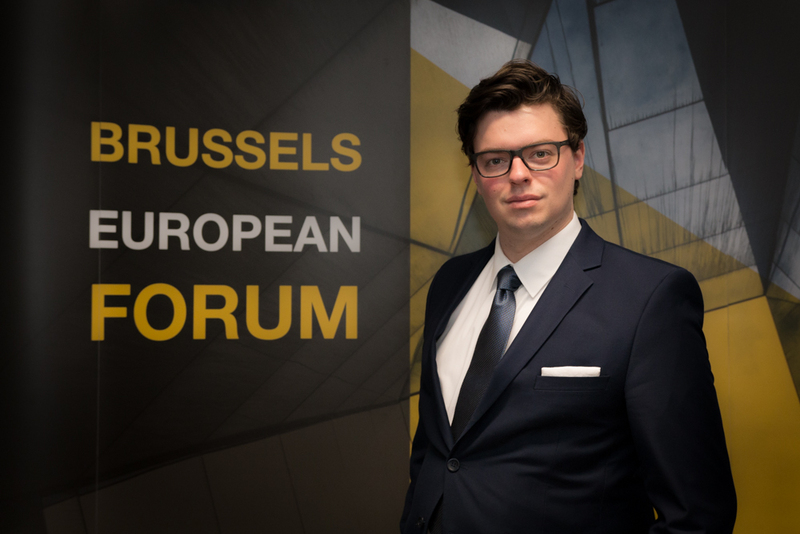 Vincent Homp joined the board of the Munich European Forum e.v. as an Assessor in October 2018. In 2018 he also was part of the the Brussels European Forum Organisational Committee for the first time. He holds a BA in Political Science and Philosophy from the Ludwig-Maximilians-University in Munich where he finished his studies with a thesis on the legislation of integration policies at the federal state level in Germany. 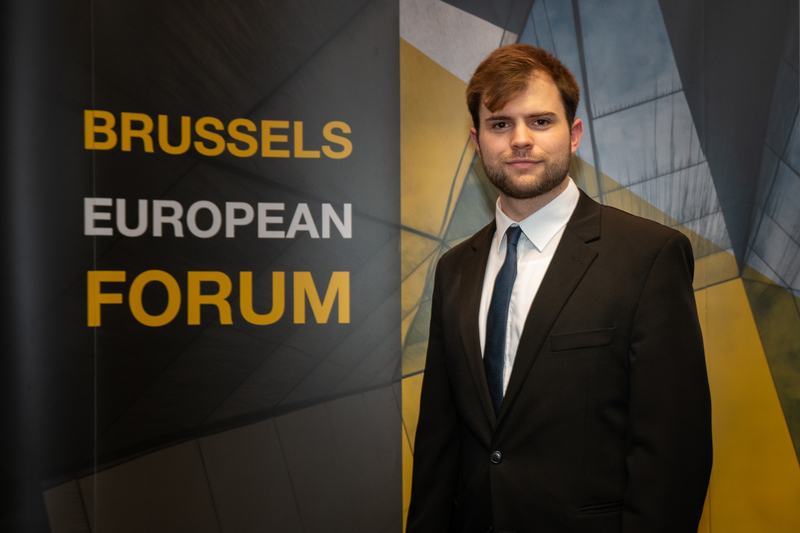 Since October 2018 Vincent is pursuing his Masters at the TUM School of Governance in Munich and is focusing his studies on democracy in the Digital Age and the governance of environmental, social and technological transformations. 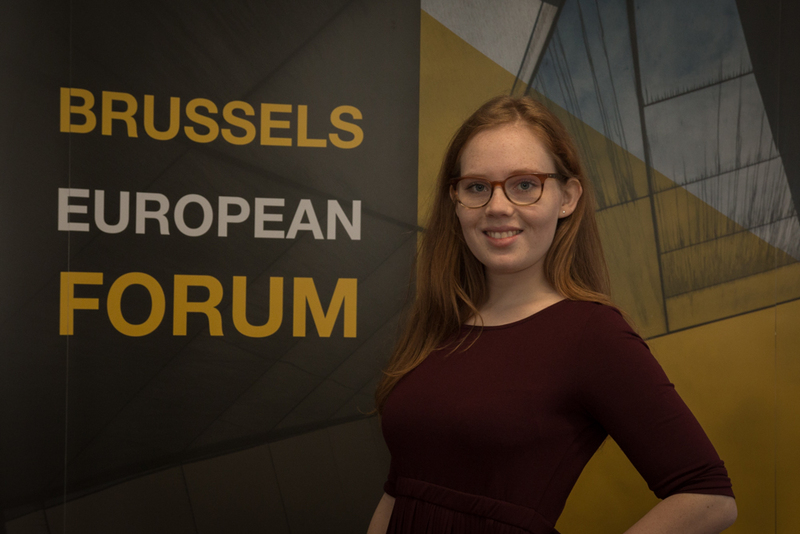 As a former participant at the Brussels European Forum 2017, Anika is a member of the MEF and an advisor to the board since 2018. She is now a member of the organizational team of the BEF and has chaired the G20 committee. Additionally, she is now the editor of the European Blog. Anika has finished her Abitur in Germany but also spent time studying at a high school in the United States. She now is a political science and sociology student at the Ludwig-Maximillians-University in Munich, Germany. Her interests include politics, society, economics, and journalism. She has gathered experience in this field through work at a radio station. Extracurricular activities include skiing, playing the piano and travel. The United Kingdom is due to withdraw from the European Union in March 2019. But why? There are many possible explanations, however one common argument is that the UK voted to reclaim sovereignty from the EU. International cooperation with the U.S. has become significantly more complicated in times of the Trump administration. Frequent changes within the cabinet forced the international diplomatic actors to constantly readjust their strategies relating to the U.S.
International cooperation with the U.S. has become significantly more complicated in times of the Trump administration. Frequent changes within the cabinet1 forced the international diplomatic actors to constantly readjust their strategies relating to the U.S. 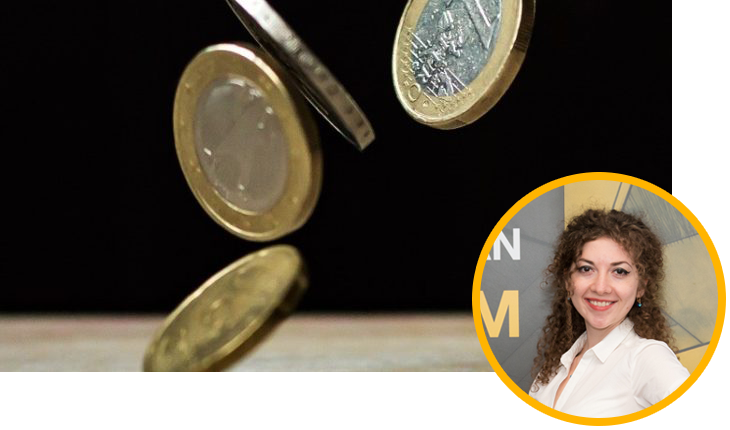 In the recent history of the European project, few have been the upheavals of such magnitude as the sovereign debt crisis. Due to the highly interconnected global economy, the 2008 banking crisis in the United States had a ripple effect that crossed the Atlantic Ocean and sent waves of shock through Europe.